The first drumming match will be held on the evening of the first day (July 20th). A total of 12 floats and festival cars are gathered in the square of JR Kumagaya Station and compete for accompaniment. People who are proud of their towns show off their accompanying musicians and are surrounded by incandescent air. 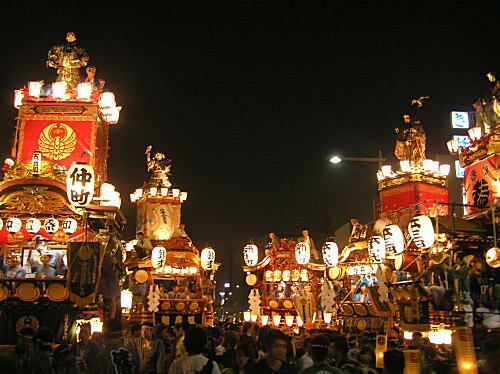 On the second day, a “Junko parade festival” is said to be called an announcement of the floats. The floats of each town line up and parade National Highway No. 17 and attract the audience. 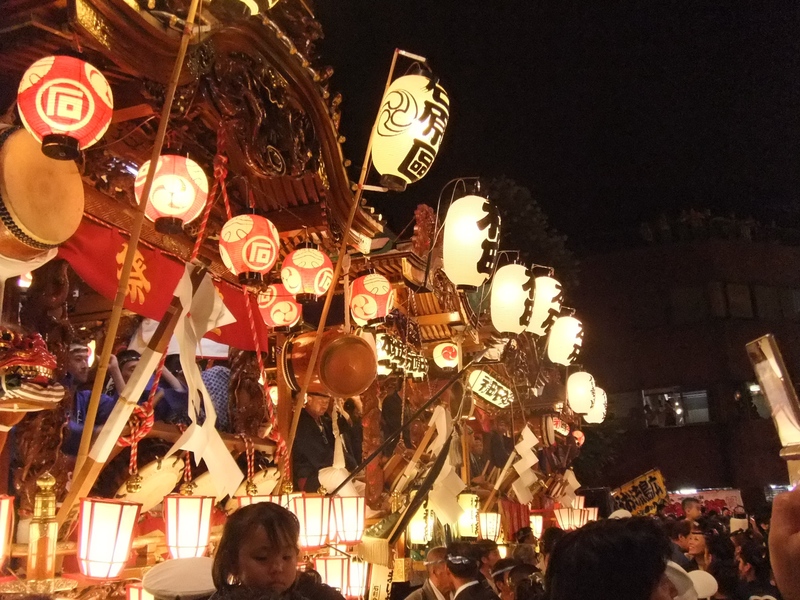 If you see the festival cars in each town carefully, this “Junko parade festival” is recommended. On the third day, the climax where the contrast between static and dynamic is most felt is the highlight. 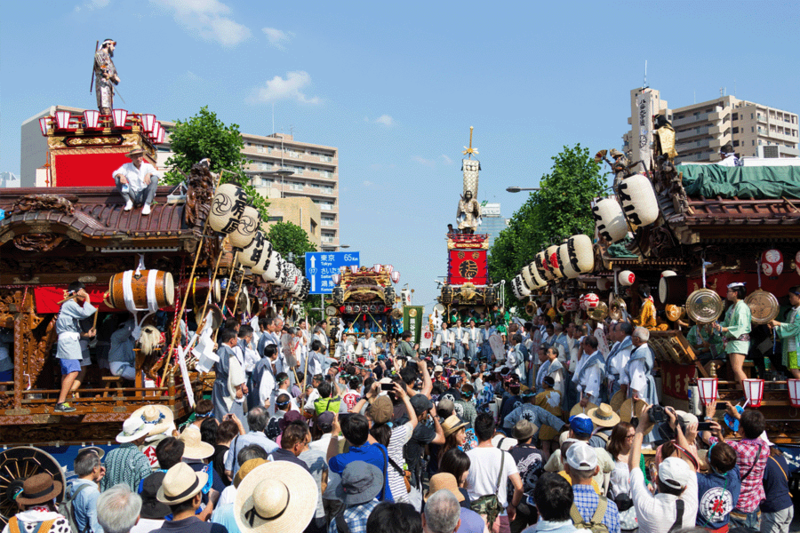 At around 9 p.m., 12 festival cars will be gathered at the festival square and “Hikkawase Tatakiai” (drumming match) will be held according to “Kumagaya Bayashi” (musical accompaniment). 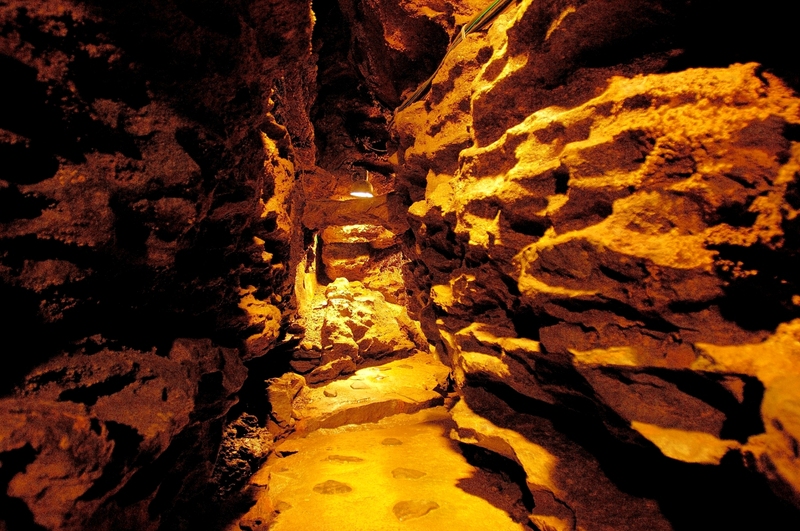 At this moment, the excitement of the festival reaches the climax, and the surrounding area is filled with feverish excitement. 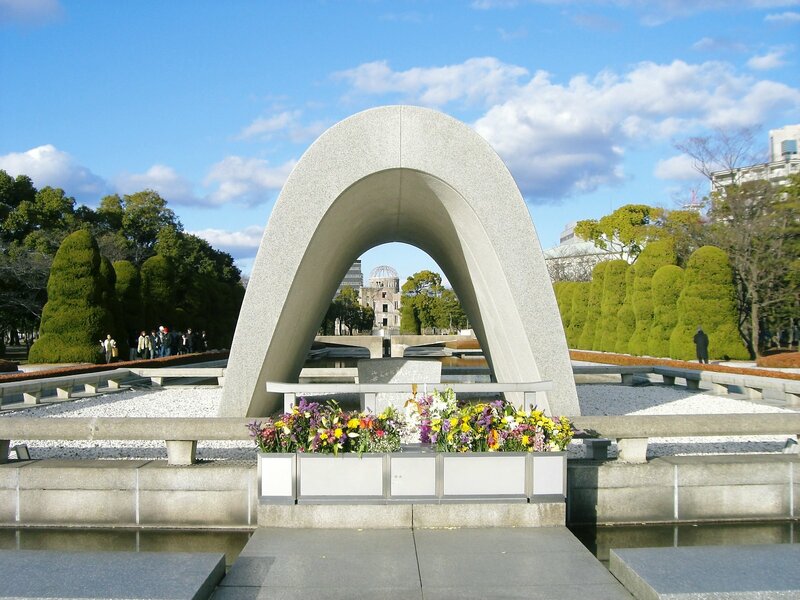 After that, “yearly rotation” which is the takeover of the town which becomes the center of the festival is carried out in a strict atmosphere. Finally, with Mikoshi (portable shrine) returning to the main shrine “Kangyo” (return to the shrine), the festival quietly closes the curtain. Speaking of the Gion festival, it is famous as a festival performed in Kyoto, but in fact, the Gion festival is performed in various places of Japan. 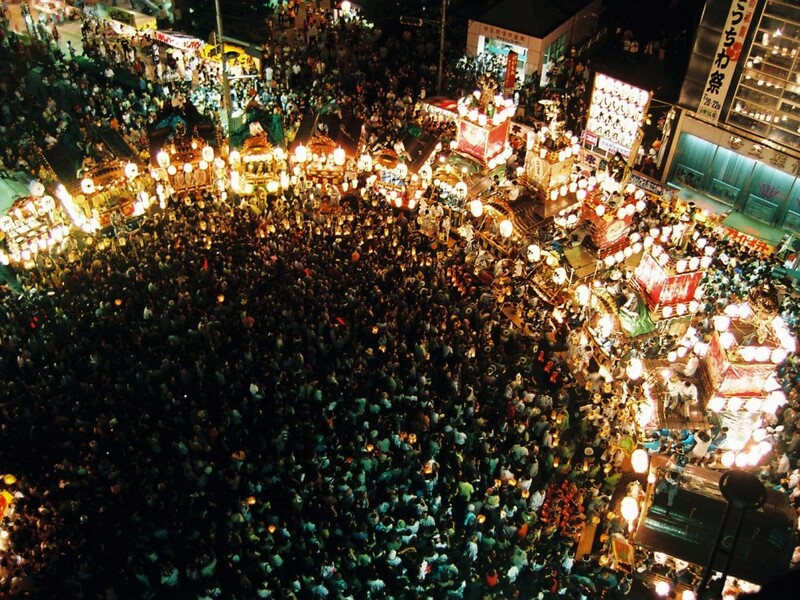 “Kumagaya Uchiwa Matsuri” which is held in Kumagaya-shi, Saitama is said to be “the Kanto’s best Gion festival”. The figure of the parade of 12 “Dashi” or “Yatai” (both are festival cars) with festival music of Kumagaya is heroic with gorgeousness, and the luxurious display of the “Hikkawase Tatakiai” that all festival cars gather at a climax of the last day provide an impressive visual performance, so you can feel an air of excitement with the crowds of tens of thousands of people. 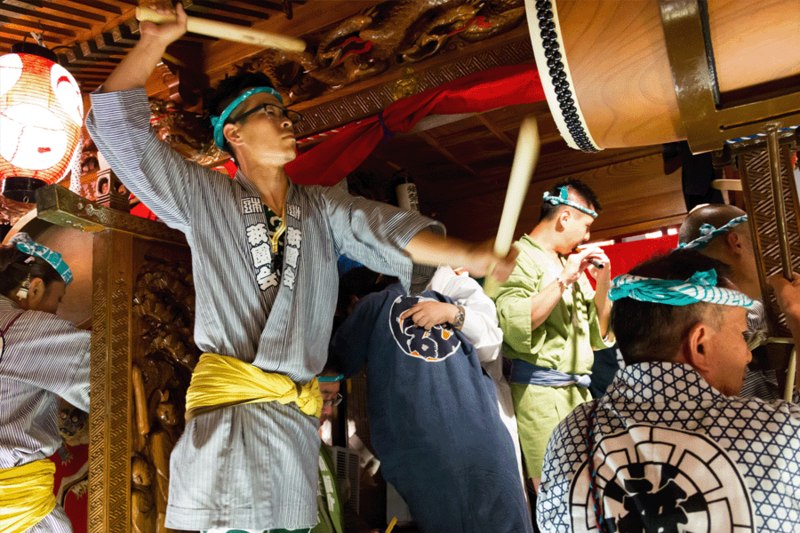 “Tatakiai” means that more than 2 festival cars make a sound of festival music of Kumagaya and compete it. Kumagaya Uchiwa Festival is the Gion festival which held for five days from July 19 to 23 every year. It is “Serving Sekihan of Kumagaya” that each house of Kumagaya served “Sekihan” (steamed rice with red beans) between festivals and pray for incantation against the plague. They serve “Uchiwa” (Fan) in substitution for sekihan later, and it became popular, so it came to be called “Kumagaya Uchiwa Matsuri”. 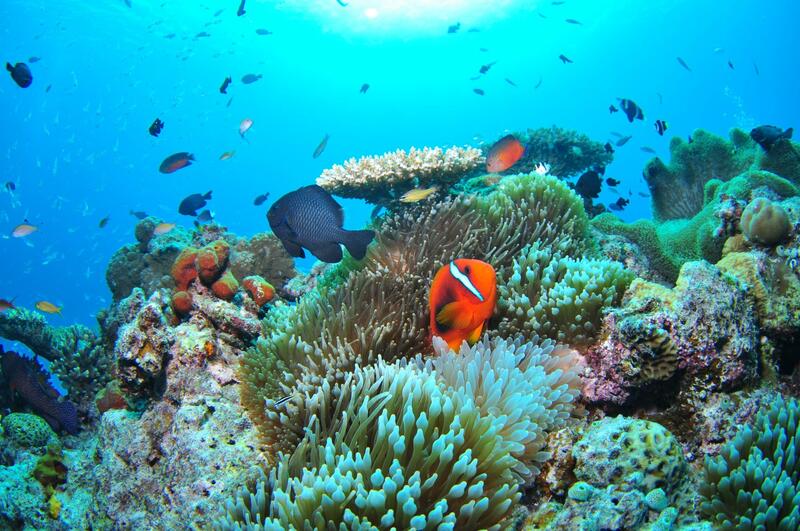 It is a recommended summer festival for a hot summer opening, as the visitor feel cheered up by this powerful festival.